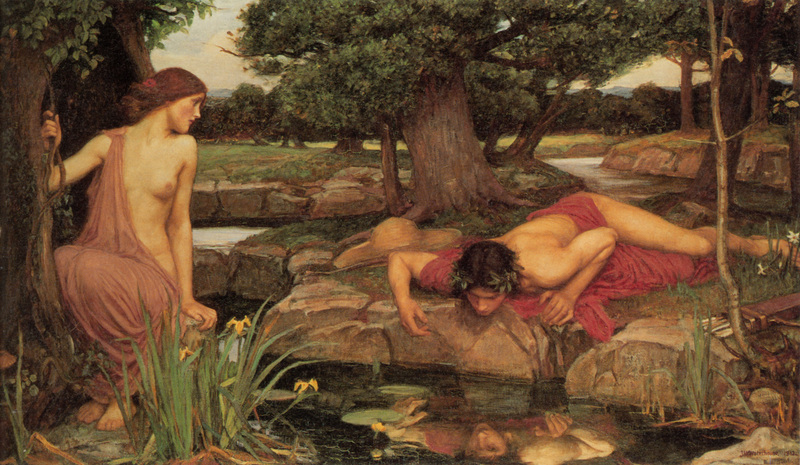 Self-esteem: social cure-all or recipe for narcissism? This article from MEDIUM has given me so much to think about, I hardly know where to begin! It certainly raised a lot of questions for me. At their core, are humans bestial and sinful or inherently decent? Does high self-esteem help us unlock our true potential or simply inflate our egos out of all proportion? Does increased self-regard make us better, kinder, more functional members of society, or praise-junkies at risk of lashing out when our view of our own greatness is challenged? As a parent I find the issues raised by this article particularly important to reflect upon when thinking about the values and self-image I’d like to encourage in my children. But beyond the implications for parenting, I think this piece provides a thought-provoking perspective on some key American values and cultural elements. I had taken for granted that fostering high self-esteem was crucial for a child’s development and was inherently positive, but now I’m not quite so sure. Or at least I’m not so sure the common ways self-esteem is currently ‘taught’ are really that healthy for children. I think it is such a ubiquitous part of American culture nowadays (and perhaps other cultures as well) I never thought to question the idea. I just didn’t consider the possibility that the focus on self-esteem could be anything but positive. Please leave a comment and share your opinions on the pros and cons of the obsession with self-esteem. I’d love to hear other thoughts on these ideas! Categories: challenging the norm, philosophy, psychology | Tags: American culture, child development, children, ego, identity, Medium.com, parenting, psychology, self-esteem, self-image | Permalink. Originally from Midwestern USA, now living in Istanbul, Turkey, with my husband and two boys, and soon to be moving to Ireland. Living simply, continually learning more about the world, and enjoying an amazing life!